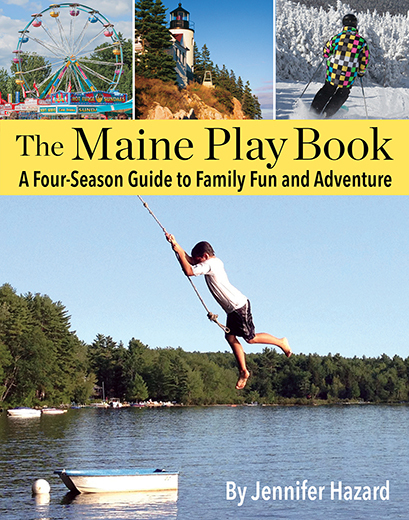 Friends and family are having a lot of babies lately, which means MP needs to come up with a thoughtful gift or two. Thankfully, she needn’t look any further than Portland’s Lilleputt Studio. Designer Annika Schmidt makes beautiful textiles for little ones. MP loves her brightly colored bibs, infant smocks, and handmade pillows for the nursery. 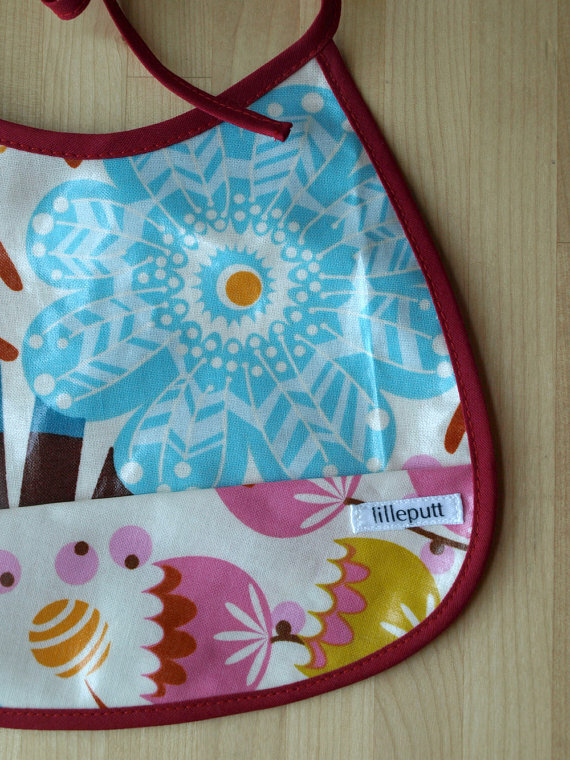 A lightweight, oilcloth bib wipes clean and catches crumbs in the pocket. 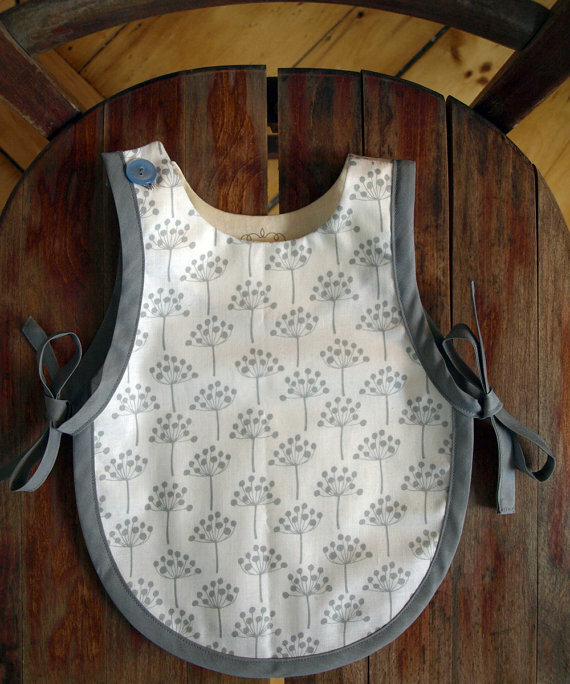 Lilleputt’s cotton infant smocks tie on easily over a onesie. Such a sweet pillow for a little girl’s room. MP loves the unexpected pops of red. Annika’s inspired designs make MP want to have something from Lilleputt Studio to call her own. 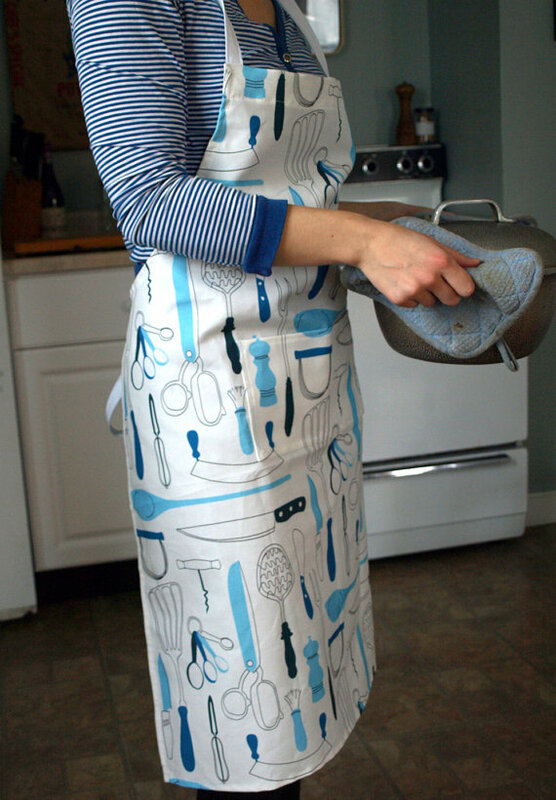 Hmmm… maybe a fun, new apron? This original, cotton apron features retro kitchen utensils. 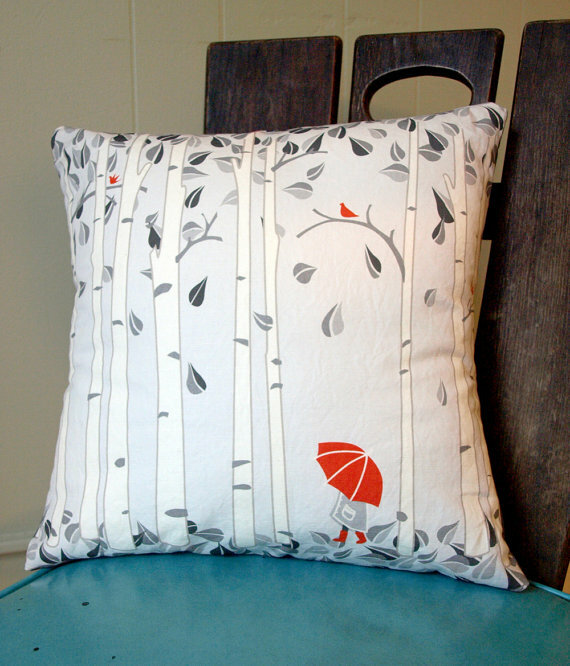 For more on Lilleput Studio, visit Annika’s Etsy shop or stop by The Merchant Company in Portland.